To enjoy the Cooperstown Cocktail, you do need to like or at least not mind the flavors of sweet and dry vermouth. I mention this up front because I know they’re the type of flavors people have very strong love or hate reactions to. If you do like vermouth, or at least are willing to try it in cocktails, then this is a drink you should check out. Fill a cocktail shaker with ice and pour in all the liquors. Shake well and strain the mixture into a chilled cocktail glass. 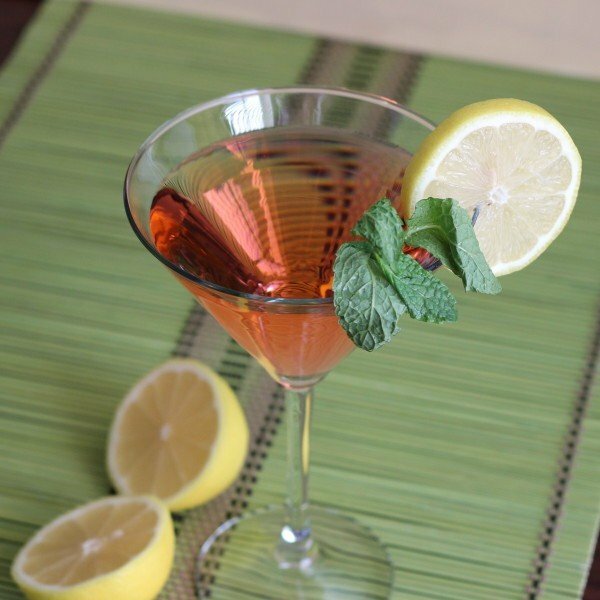 Garnish with a sprig of mint and lemon or orange wheel.